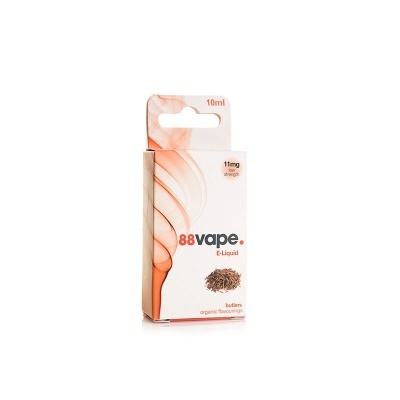 88Vape Maidens Tobacco E-Liquid - Money Off! Despite the humongous range of fruit and pudding flavours available on the market, for many vapers, the traditional and inimitable scent of tobacco is something they fall back on time after time. 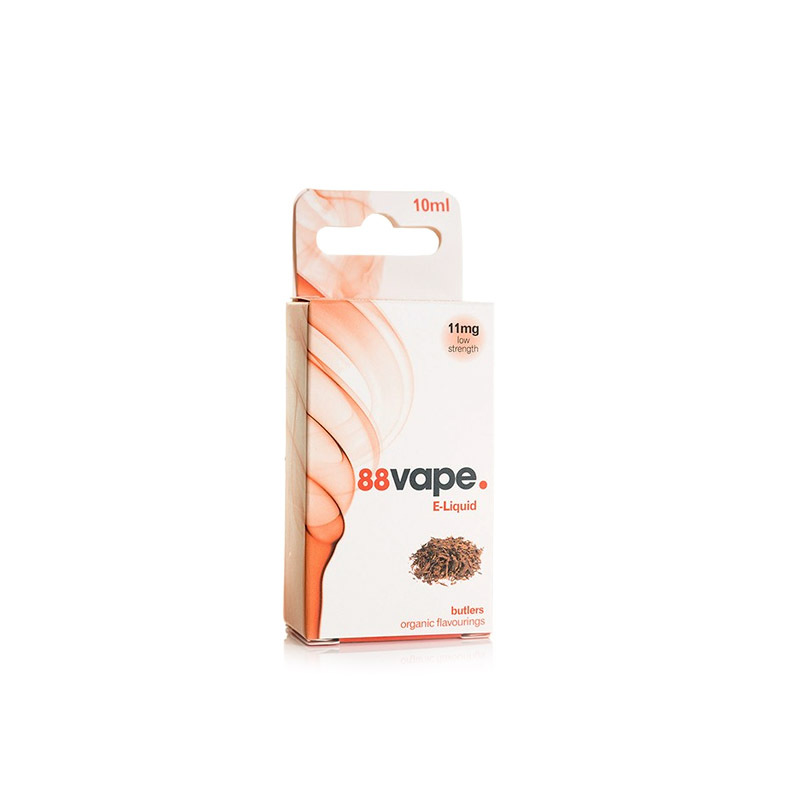 For a rich vaping experience which will leave you quite unsure whether you've just been smoking tobacco from a pipe, try the 88Vape Maidens Tobacco E-Liquid. Some of our stock of 88Vape Maidens Tobacco E-Liquid is nearing its expiry date and, in light of this fact, we are offering the affected stock for the discounted price of £2.00. Act quickly, as this offer is only available while stocks last! Maidens E-Juice is supplied in 10ml bottles and has two different strengths available for your preference. Complex blend providing a rich tobacco flavour with distinct woody and smoky notes. Maidens E-Liquid has a combination of 20/80 (VG/PG) for a sweet vape with a powerful throat hit. 88Vape Maidens is supplied in 10ml bottles only.